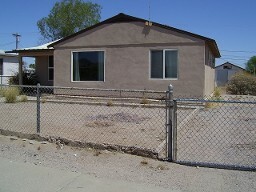 This 3 Bd/1 Ba is ready for occupancy. It sits on a large lot with room for "toys". The house has been sided and has a clean, nice curb appeal. 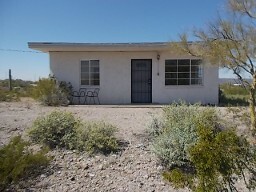 This 2 bedroom, 2 bath house has been stuccoed on the outside and paneled on the inside. 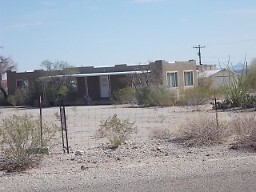 There are several outbuildings/garages. All on 1.13 acres - and fenced. 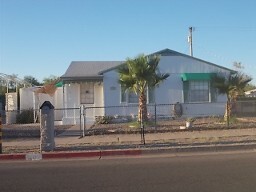 This 3 Bd/1 Ba has new windows, a metal roof and has been stuccoed. The interior has an upgraded kitchen and bathroom. This is a 1 Bd/1 Ba home that sits on 5 acres. It has central air. Views all around.